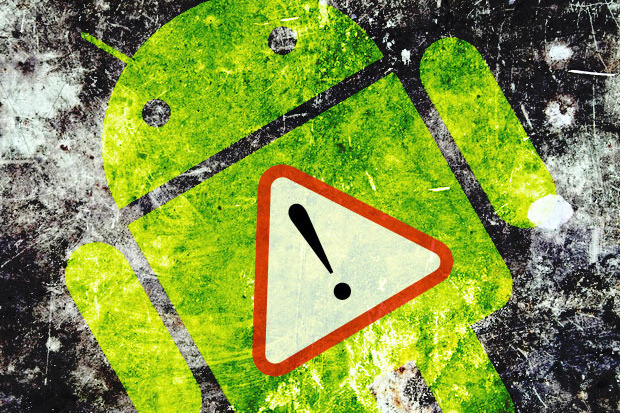 Here is another critical and serious security vulnerability found on the popular Google mobile operating system "Android". 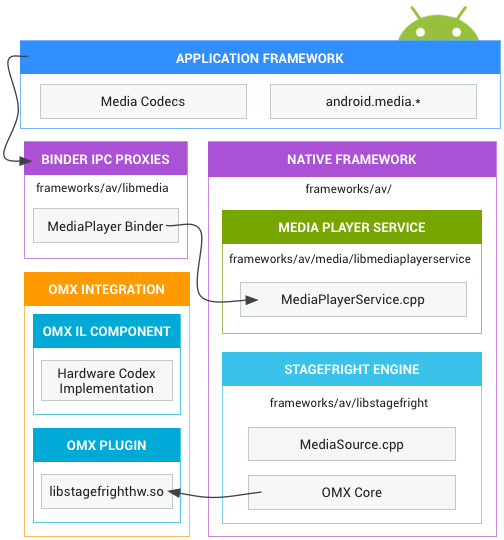 The vulnerability resides in the Stagefright media playback engine that is native to Android devices, which puts 95% of Android devices running version 2.2 to 5.1 under threats. Researcher of security firm Zimperium discovered the Stagefright vulnerability and mentioned that it is the worst Android flaw in the mobile OS history, and confirmed that they will reveal more details at the next BlackHat or DEFCON in Las Vegas this year. before the victim is aware. This is most nasty attack vector - said researcher. Exploitation of the vulnerability is very much easy, as attackers only needs victims phone number,— Sounds amusing na ...!!! — but that true. To exploit the vulnerability attackers only need to send a single multimedia text message to unpatched Android device (Victims device). Once the attackers have successfully exploited the vulnerability, they would be able to write code to the mobile device and steal user data, including audio or media files or photographs stored in the SD cards. The attackers can remotely control the device, accessing audio from microphone, reading emails, and exfiltrating sensitive data.